Why I Fell in Love with Austin! I remember back to March 2013 when I made the 14 hour drive to Austin from Omaha, NE to complete the Underground Strength Coach Certification at RedBlack Gym. Some things that really stuck out to me once I got into the city was that no matter what street I turned down there was always someone running, biking, walking their dog, etc. People here really loved fitness and it was part of their everyday life. I instantly knew that this was something I wanted to be a part of! Fast forward to this past weekend, it is no wonder why this city puts on an event like this. People here love fitness and all types of it! 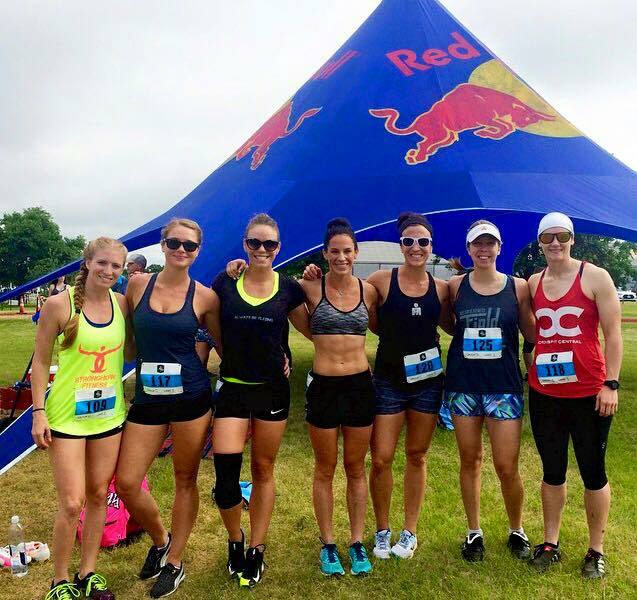 From long distance running to CrossFit to Olympic Lifting to circuit training. No matter the domain, people here love to express themselves through human movement. This past weekend truly set in why I love Austin and why I love competing. 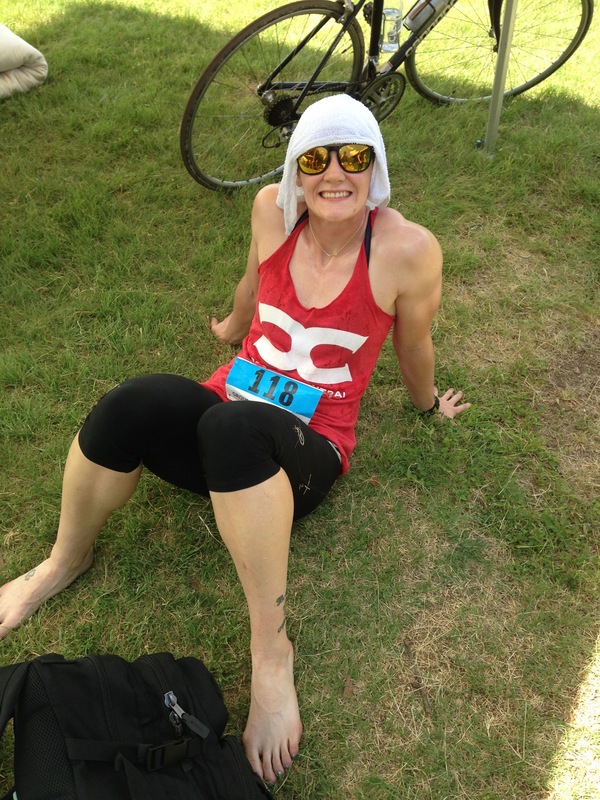 I feel like I’m a pretty laid back competitor. I enjoy laughing and joking before I take the stage but once it is time to go, I definitely put my game face on. It felt good to get out there and test some events I haven’t done in awhile. Some of my favorites were the 40 yard dash, Vertical Jump, and the Mystery Test where we jumped over and under a PVC Pipe. The results don’t come out for a couple days, so I will have to wait and see how I did but I am pleased with my performance. I know that I have room to improve with my mile time… I’ve always hated running but I know I need to get better at the long distance stuff. All and all it was a well run event and I can’t wait to do it again next year. I loved seeing the whole Austin Fitness Community come together and showcase their talents, love and passion for physical fitness. Thank you Austin Fit Magazine for hosting! !